PrEPHow does being on PrEP make you feel? 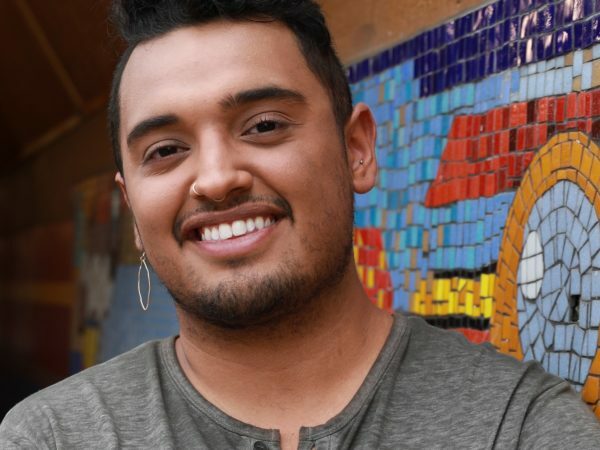 “Being on PrEP makes me feel safe, confident and empowered.” Young men from around the country share how being on PrEP, the pill to prevent HIV, makes them feel. Watch what they have to say! Click here for more information on PrEP – including how it works and where to get it. "We added an extra layer of protection." 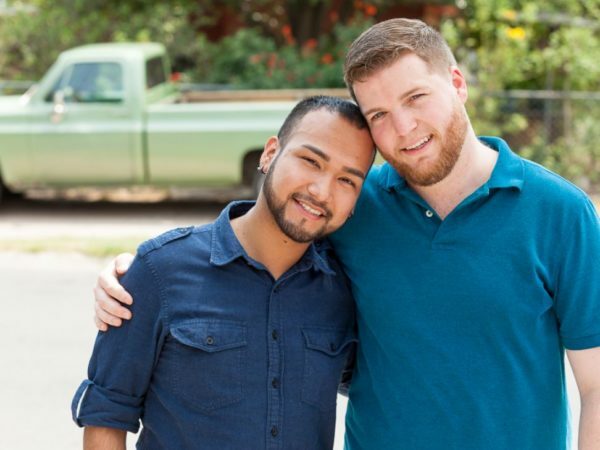 "PrEP is about being proactive about your health care."